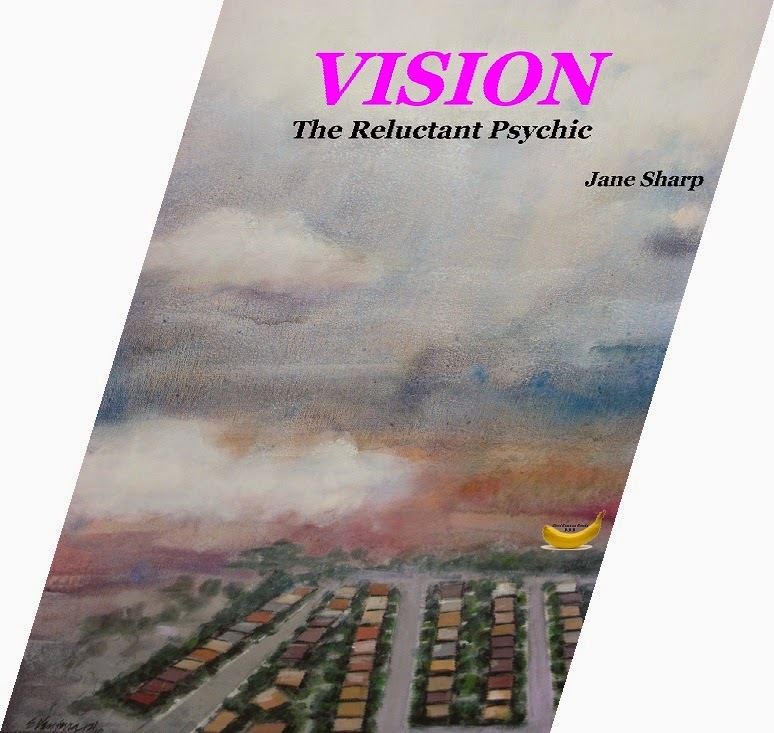 AS the publishing guru at the helm of Bent Banana Books, I decided I would do a promotion for Jane Sharp’s first book, Vision the Reluctant Psychic, of her ghost-mystery series . 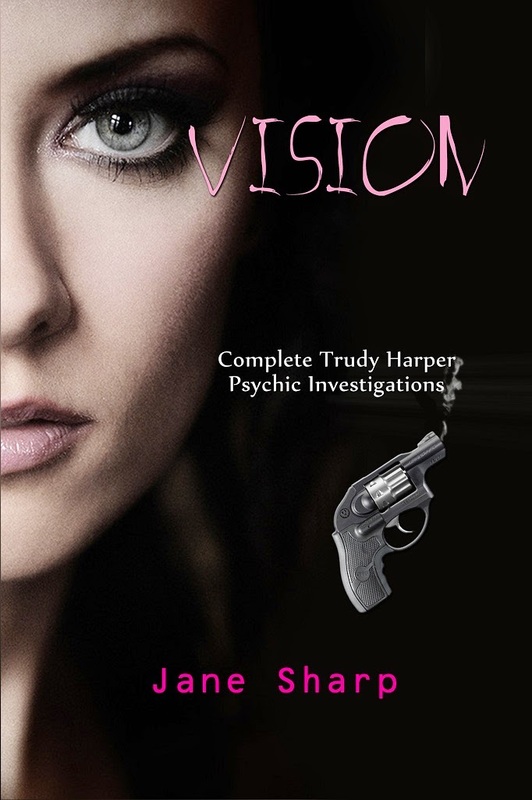 I decided I would do the promo with Kindle Book Review because they seemed good value and Vision the Reluctant Psychic is exclusive to Kindle. But the thing was to have another hook in addition to it being available for free to Kindle Unlimited and Prime subscribers. Anyway, I told author Jane Sharp I had booked a promo for January 16 and she replied that it was her birthday. Pretty clever, eh? Please ask all your friends to see if they can find the message. Do you reckon my alt to price-based marketing has any legs? Will it garner sales? Give us your opinion and other suggestions on non-fiscal promos I might try. I will keep you informed of the results. I will spend all of my money on bubbles, Bimmers and bling and I will have discovered the meaning of life.